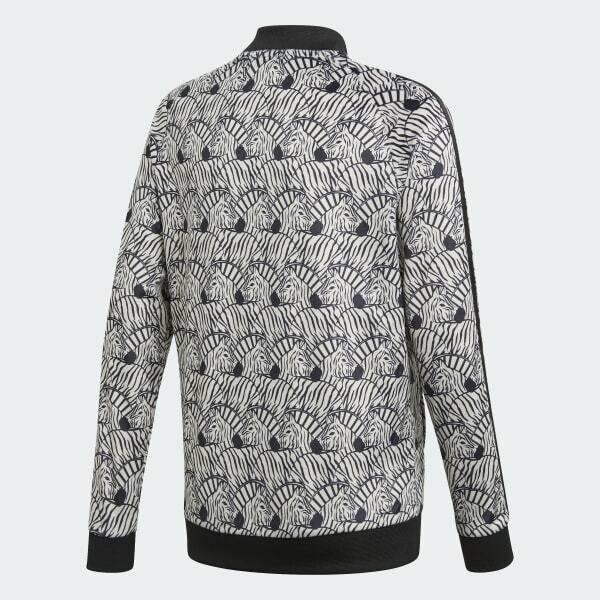 A velour track jacket in a high-impact zebra print. Invented by adidas, made iconic by you. 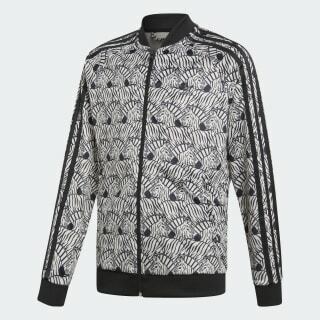 The classic track jacket gets a bold new update with a graphic zebra print. This one's made of velour for a plush vibe.